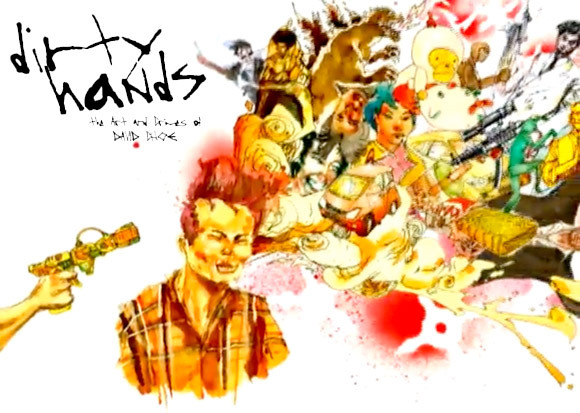 Tonight, David Choe’s new documentary, Dirty Hands is premiering in LA at Sunset 5. Film maker, Harry Kim, started this project back in 2000. This expose on Dave’s art and crimes of the last decade will open your eyes to the methods behind his madness. Dirty Hands will be playing in LA until May 6. It then moves on to the Roxie in SF from May 21 to 27. Check out the official website for screening times, merchandise and a little background of David Choe. Don’t roll solo, take your one and only friend Smokey with you.